Use this for years but can not upload to you tube today. Help! I have used this app for years and love it but today I tried to upload a video to my You Tube channel and Google blocked me. Why? I tried with both my iPhone and iPad. Both are the most current versions = up to date. 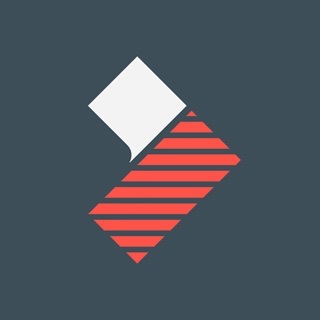 Is this app no longer current? 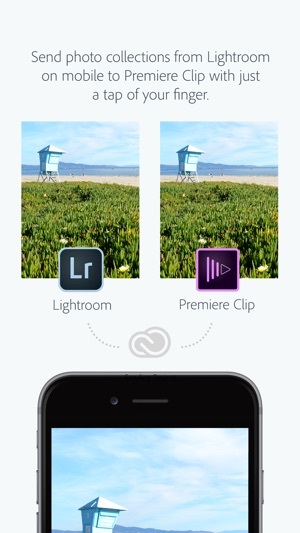 Has Adobe come out with a newer video app? If so what is it? I love the fact that this app is very quick allowing for "down & dirty" editing. 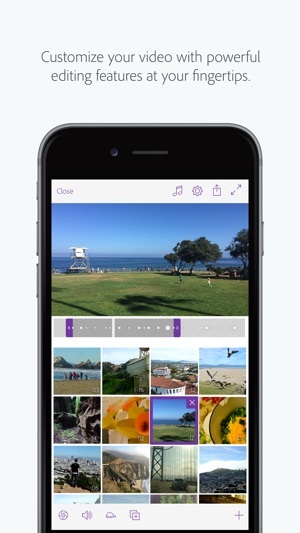 What used to take me days to edit can be done in minutes with this app. No it is not the highest quality editing but for those that are not professional video editors this is fantastic. For me I love the fact that I can get something up and out in minutes that is ok. I love it. But if I can to learn the answer to my question I may have to look for another app. I notice there have been no updates to this app since 2016. I would give this app 5 stars but with this issue with You Tube and Google I can't. I've been using Adobe Premeire Pro CC for all my video editing for about two months, and I absolutely love it. When I saw this app, I was ecstatic. Imagine how much more efficient editing will be when I'm able to do it everywhere! Sadly, I soon came to the realization that this app is more of a companion to Premeire Pro than a counterpart. 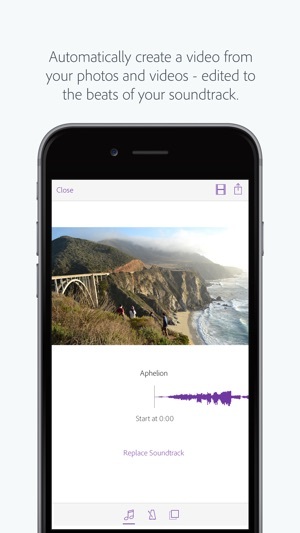 It has all the basic features you'd expect: splicing, previewing, audio inserting, and so on. However, it's incredibly basic; there's no layers or masking at all. Even the plug-and-play effects that make Premeire Pro so unique are entirely absent. It's clear that this app is not supposed to produce any final cut, but rather, a first draft to be later refined on the PC. If you use Adobe Premeire Pro CC and are looking to optimize your workflow, this app will do that very nicely. 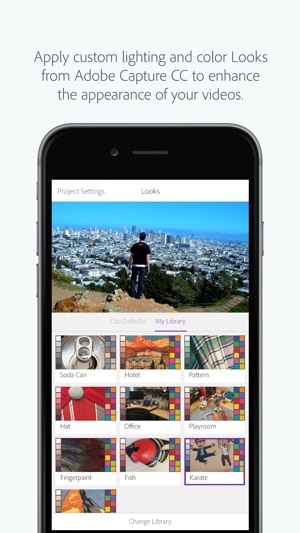 However, if you're a hobbyist looking for a start-to-finish video editor for iOS, there are much better options available, including Apple's very own iMovie. I downloaded this app purely to edit Instagram stories and videos, as I am sure a lot of people have. When I realized the feature wasn’t available I deleted the app and now, a year later, I re-downloaded it in hopes that it has changed. 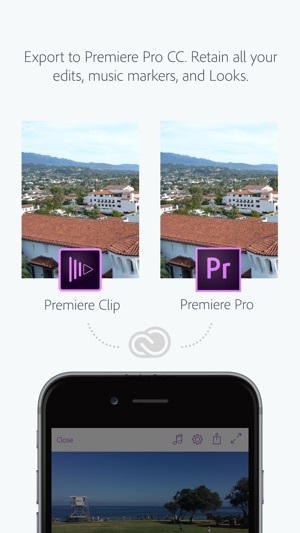 Portrait videos that take up the entire mobile screen are taking over and I can’t believe a big company like adobe has not added this feature. I’ve seen request for this feature since 2016!!!! I know we can make those edits with premiere pro, but the hassle to have to go on a computer to make a 15 second to 1 min clip is not worth it. Adobe needs to step it up. I hope their app developers listen this time. We need a full vertical editing option for stories and a 4:5 crop ratio option for Instagram feeds. PLLLLLEASE LISTEN.